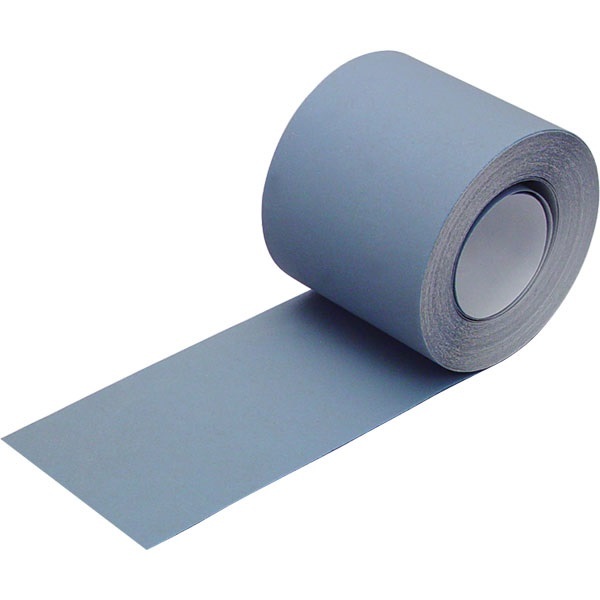 Heavy-duty cloth-backed sandpaper for dry sanding with blocks requiring 2-3/4" wide paper. For wet sanding, use with Soft-Sanders™ Sanding Blocks only (#8038-200, #8038-211 & #8038-229). Great product. But over priced + shipping!!! It is a great product and works very well and tough, will not tear. I would recommend this product. Should be free shipping or cut in half. I would buy Soft Sanders again/ as needed! This sander kit does everything as described about them! Just bought recently, i have been sanding filler & Flexible Glaze- & they will work for any Auto/ Item! Service & Delivery comments: Service & delivery agreeable and on time. Products in good condition.